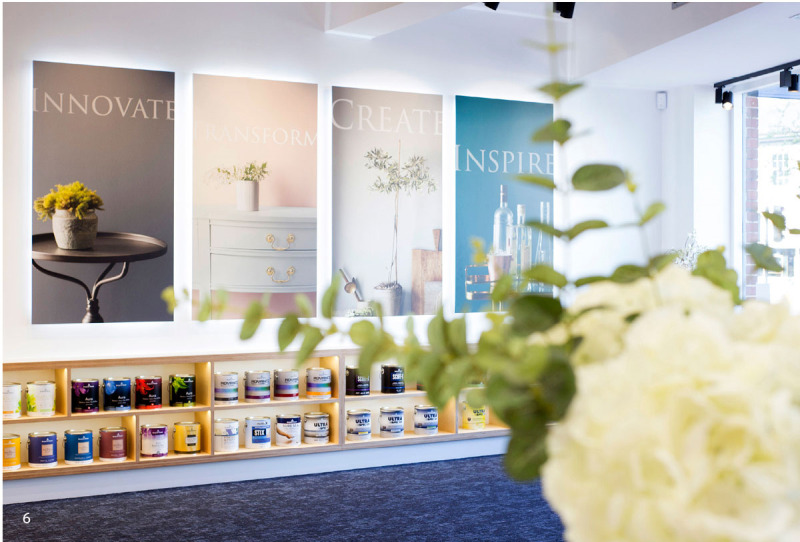 Following the success of the North American paint brand’s first showroom in Chelsea, which opened in October 2017, Benjamin Moore has opened a second UK location, with a new, even larger showroom in Wilmslow, Cheshire. Situated in the centre of Wilmslow, the 1,650sq ft showroom opened its doors on the April 8 and boasts a gallery display showcasing all 3,500 of the paint brand’s colour collection. 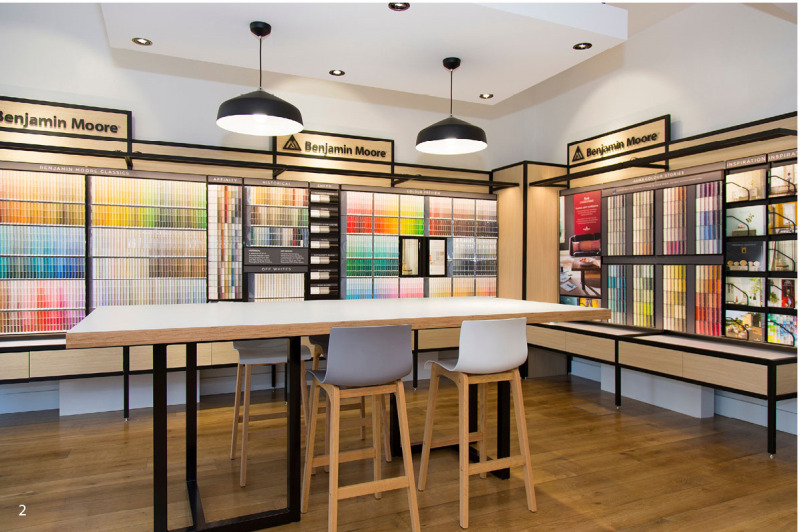 The store – which will serve painting professionals, interior designers and consumers – is 300sq ft larger than its sister site in London and stocks Benjamin Moore’s full range of residential and commercial paint products. The trained showroom team will offer product advice and in-house colour consultations.